Roger first joined the Trust in 1989. He worked on cutting coal plant pollution, aircraft noise, and Glen Canyon Dam’s damaging flows. He moved on to run programs at the Museum of Northern Arizona and returned to the Trust in 2005 to fight coal plants and promote renewable energy, helping to organize a campaign to secure the 20-year ban on new uranium mines around Grand Canyon. He currently works to stop a tourist tram below the rim and to make the uranium ban permanent. 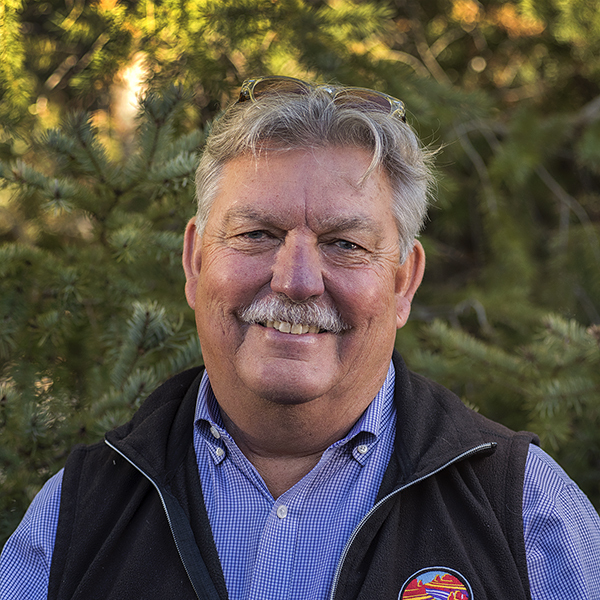 Roger left Flagstaff in 1973 to pursue his graduate studies. After a brief career in academia, he returned in 1981 to run rivers and to learn about our environment with kids. Look for him in local book stores, helping his family, and watching the big brown river god carve canyons. "I'd rather learn from one bird how to sing than teach ten thousand stars how not to dance." What is the Grand Canyon Centennial Protection Act? As Grand Canyon National Park turns 100, new legislation aims to protect the park from mining. A case challenging a uranium mine near Grand Canyon National Park gets another day in court. A small tribe with a big voice, the Havasupai also have a big area to protect: the Grand Canyon.